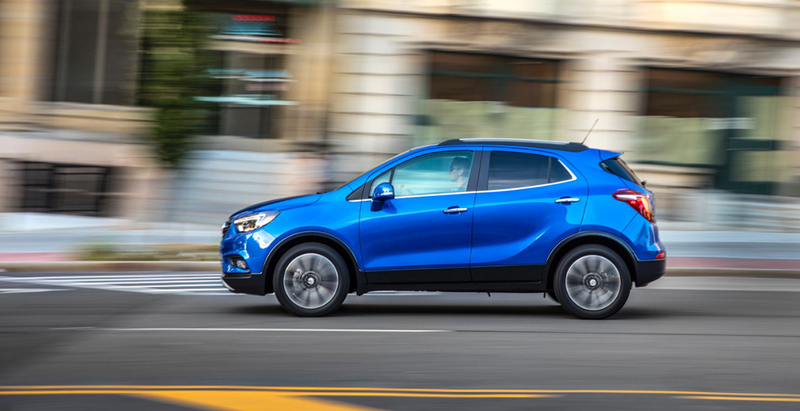 There is a need in the USA for small fuel-efficient crossover vehicles and the new Buick Encore fits the bill nicely. It is a great option for young millennial who have an active lifestyle and need all 18 cubic feet of cargo space, as well as, baby boomers who no longer have kids to haul around, but want the ride height of an SUV and great fuel economy (34 mpg on the highway) for road trips. With a starting price of $23,000, the Buick Encore is a great value in the premium small crossover segment. The vehicle comes in five trim levels and is offer with both front-wheel-drive and all-wheel-drive drivetrains. The interior of the car I test felt premium with leather seats and soft-touch plastics. The sticking on the dash was definitely an added touch that enhanced the premium feeling. The Buick Encore is no Cadillac, but it is definitely a step above a basic Chevrolet. 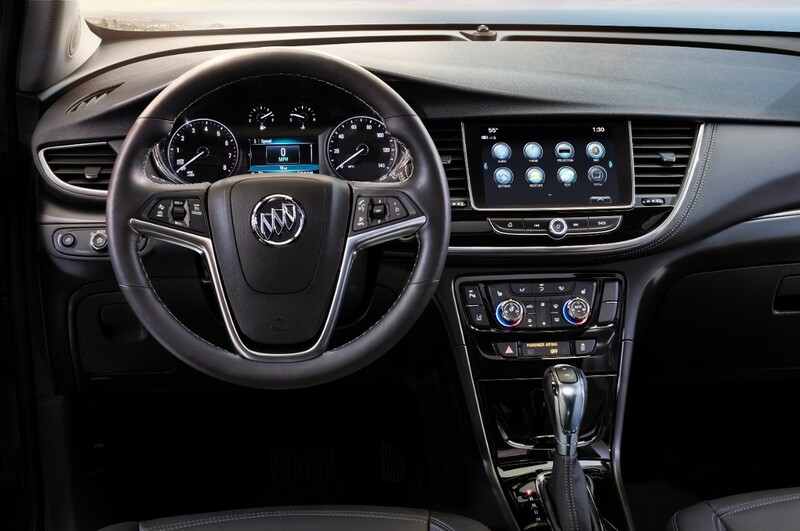 Safety features on the Buick Encore include 10 standard air bags and rear backup camera. Active safety features include rear cross traffic alert, blindspot detection, and forward collision alert. It won’t stop for you, but it will alert you if the car in front of our slams on their brakes. Visit your local dealer to learn more about the Buick Encore or click here to visit Buick’s website.